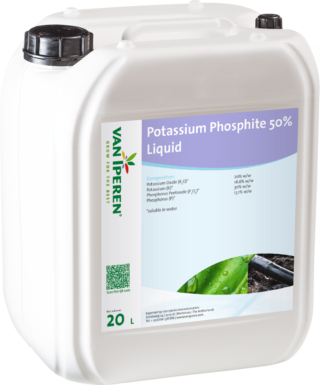 Van Iperen NPK Protect Liquid | 3 - 27 - 18 + TE contains a high level of Phosphate (27% w/w) in Phosphite form Our product is a stable solution It is a good P-source that also increases general plant vitality and resistance to stress Produced in our own plant Euroliquids. 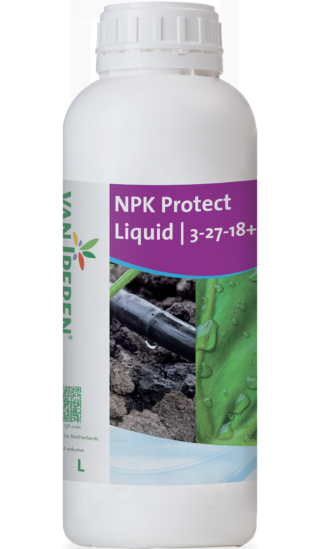 Dip the naked roots of young plants in NPK Protect Liquid | 3 - 27 - 18 + TE just before planting. 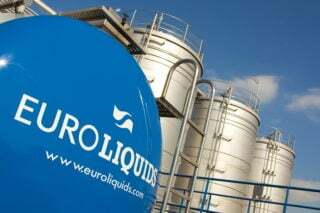 It makes the plant stronger and will result in increased initial growth just after planting, the most critical period of the entire crop. Plants should be dipped 20 - 25 minutes until the heart of the leaves in a 0.5% concentration.